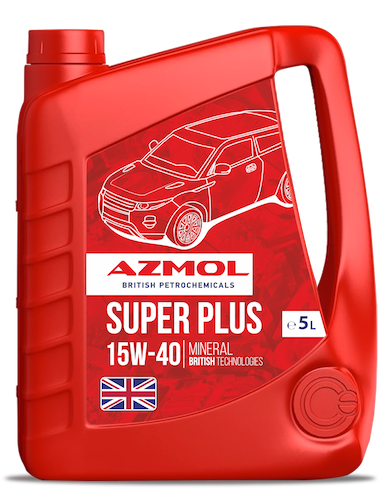 AZMOL Super Plus 15W-40 is a universal all – season engine oil designed for high-speed gasoline and diesel four-stroke engines, including engines with catalyst and turbocharger. AZMOL Super Plus 15W-40 is the best oil for cars in mixed fleets and car fleets. Exceeds the requirements of GOST oils, and can be used in cars VAZ (including 2109, 2110 family), GAS, ZAZ, KAMAZ, MAZ, etc. AZMOL Super Plus 15W-40 – oil on a mineral basis. minimum content of harmful substances in exhaust gases.